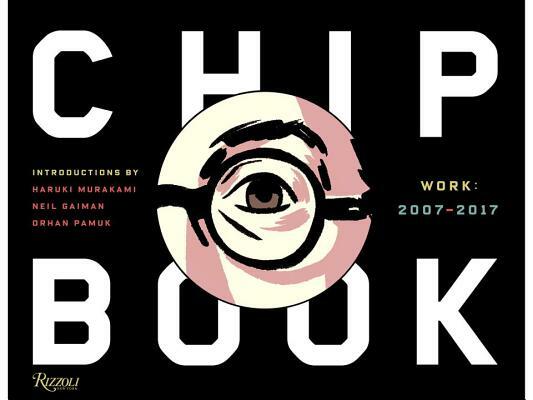 Chip Kidd is the associate art director at Alfred A. Knopf. His first novel, The Cheese Monkeys, was a national bestseller and a New York Times Notable Book of the Year. He is the editor-at-large for Pantheon and the author of Peanuts: The Art of Charles M. Schulz, Batman Collected, among other books. Haruki Murakami is a contemporary Japanese writer. Orhan Pamuk is a Turkish novelist, screenwriter, academic and recipient of the 2006 Nobel Prize in Literature. "The result is a richly illustrated keepsake for book lovers and designers."